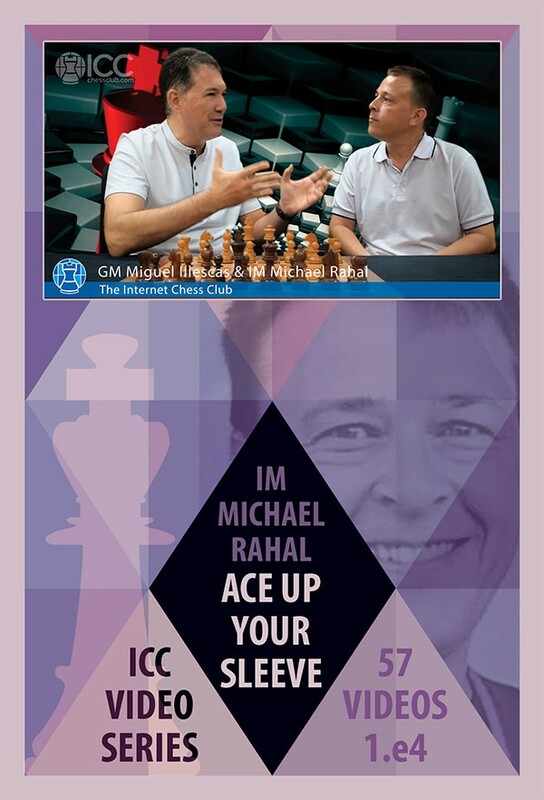 Watch the FREE introductory video to this new series staring Grandmaster Miguel Illescas and International Master Michael Rahal. The Ace up your Sleeve video series, is a collection of 57 videos that will turn your opening arsenal into a deadly weapon. 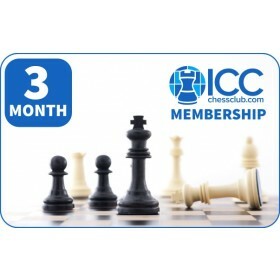 The slightest mistake mistake and your opponents will be in a ton of trouble, or outright crushed in the opening. You will not have to memorize long lines and analysis! This is one of the main keys of the repertoire! Thanks to Michael Rahal's extensive study of each system, you will only have to consider what is strictly necessary. With these instructive and easy to assimilate videos you will be surprising opponents and winning more games every day!